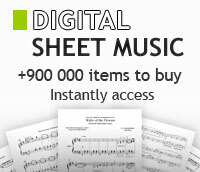 For Clarinet, Trumpet and Piano - Score and Parts. Composed by Britta Bystrom. Music Sales America. Softcover. Published by Edition Wilhelm Hansen (HS.14043334).